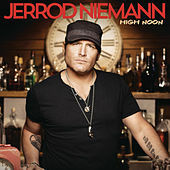 Growing up in Liberal, Kans., Jerrod Niemann's first contact with music came at the roller rink that his parents owned. Cruising around the rink to the sounds of Queen, Run-D.M.C. and the Oak Ridge Boys, the youngster was in heaven. Niemann studied music for two years in college before moving to Fort Worth, and then Nashville. Niemann was signed to a label twice, but both times the deal ended up falling through. At rock bottom, Niemann ended a relationship, gained 60 pounds and didn't write songs for a year -- tough going for a songwriter whose credits include hits sung by Garth Brooks, Blake Shelton and Julie Roberts, among others. One night, the singer ran into his friend, country star Jamey Johnson, whose advice was to get in the studio and record. 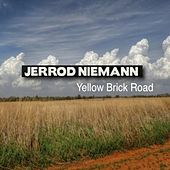 So Jerrod spent the better part of a year recording what would end up being Jerrod Niemann and the Hung Jury. He signed with Arista, which agreed to release the work "as is." 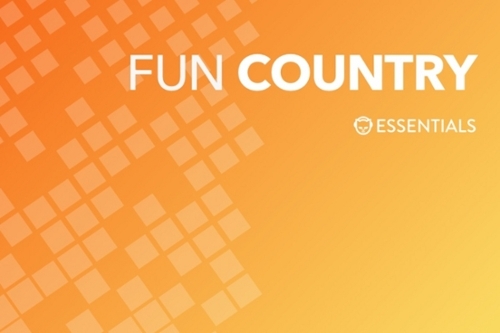 His first single "Lover, Lover" (a reworking of the Sonia Dada song "You Don't Treat Me No Good") went Top 5 on the country charts.